I’m Christa! I’m a #blerd, feminist, and wine + cocktail enthusiast living in Houston, TX with my husband. Freeing She is my space to express my creativity through the words I write and events I host. I created this space with the intention to inspire women to embrace creativity + intentional living. 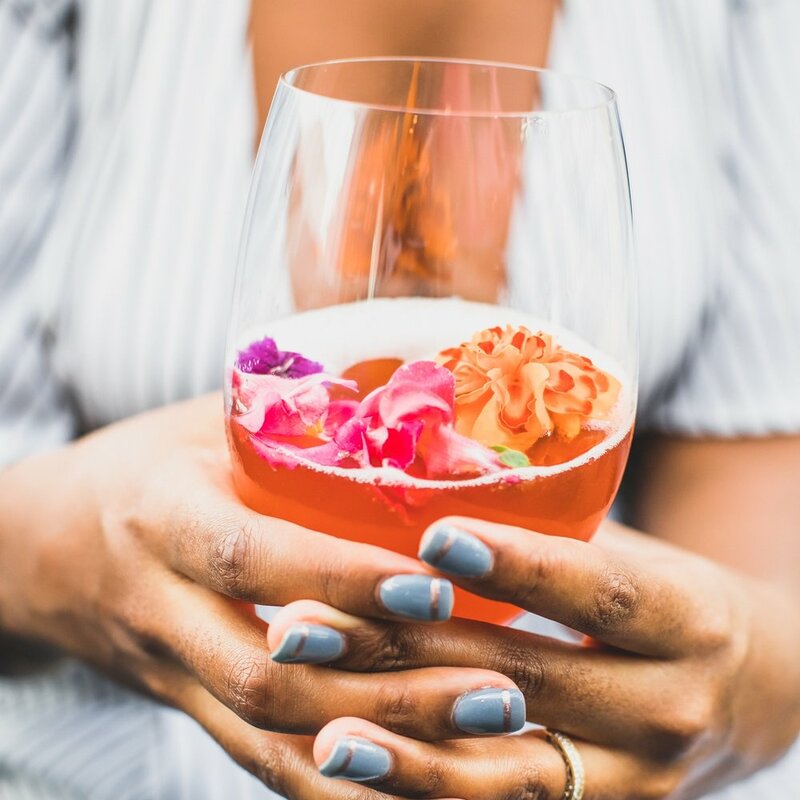 I am also the Founder of Cubicles to Cocktails— soirées to connect + elevate success-minded career women. Stay in the know about the latest event I’m hosting, things I find interesting, and my most recent blog posts. Trust me! I hate spam too! I promise not to share your email or send too many love notes! Speaker. Podcast Guest. Workshop Facilitator. Retreat Host. Creative + Biz Coach. Event Curator. Those are just a few ways that I’ve worked with other amazing people + brands. I love to collaborate with others. If you are interested in speaking with me about opportunities to collaborate, please send me a note.